PRIME LOCATION! 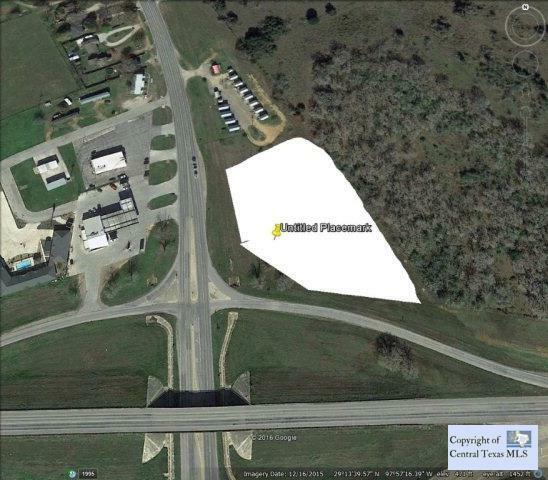 Property is located at the intersection of Hwy 123 and Hwy 87 in Stockdale. This site is perfect for gas station or hotel site. Property has a fire hydrant in front and all utilities are available near site. New Valero truck stop across highway. Owner is willing to do Ground lease, owner finance and of course cash sale.